This spring, there are plenty of reasons to be bright-eyed with wonder at Address Boulevard. Special Sunday celebrations begin on Friday, 19 April, with a line-up of fun-filled family activities at Qix club until Monday, 22 April 2019. Save the date for the Special Saturday Brunch at The Restaurant at Address Boulevard. 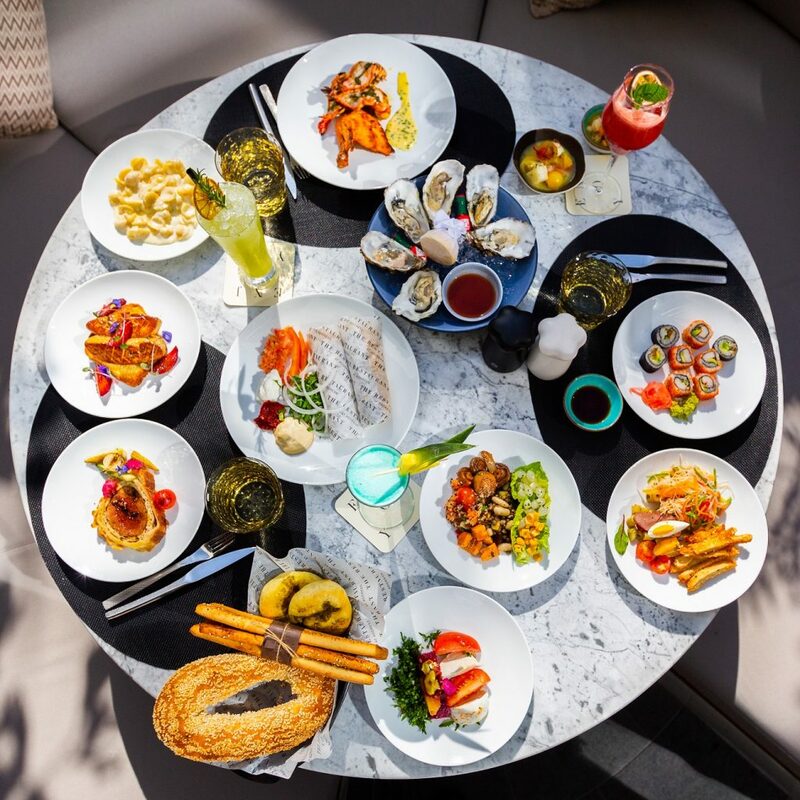 Gather friends and family for a delicious feast featuring themed delicacies, a variety of Middle Eastern and Asian flavours and refreshing beverages, all before stunning views of Burj Khalifa. Prepare to be mesmerised by the charming afternoon tea as you take in the luxurious surroundings. The Lounge assures sumptuous respite with a refreshing Afternoon Tea, including welcome beverages, sweet and savoury light bites and a selection of premium teas and coffees. Indulge in a beautiful chest of drawers filled with the layers of decadent goodness combined with soothing herbal teas and coffees.